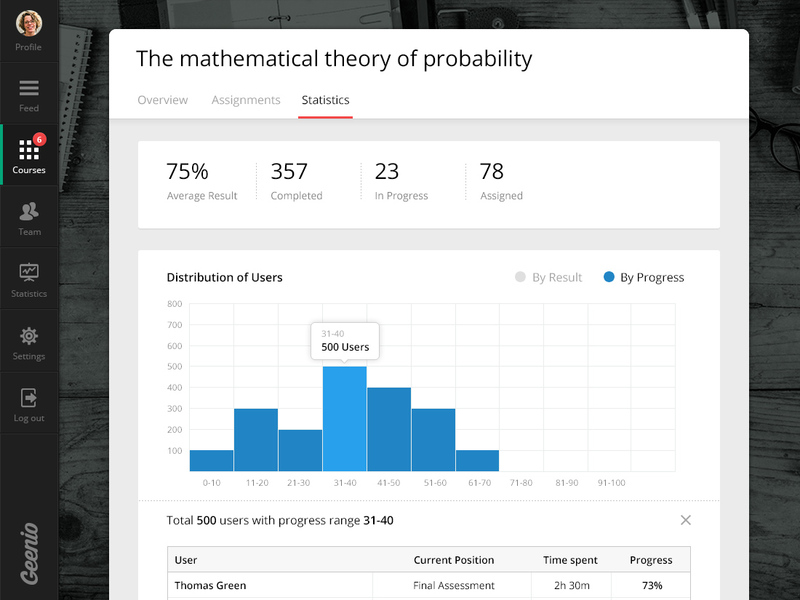 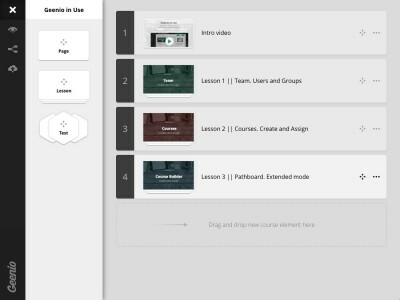 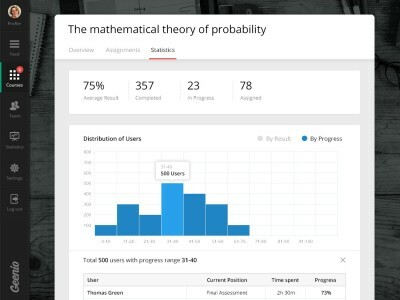 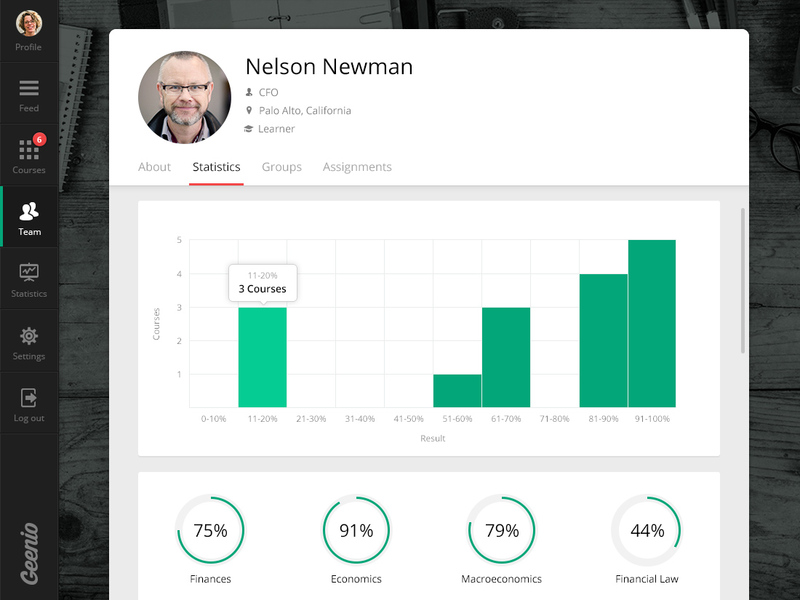 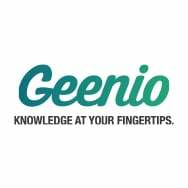 Geenio is a modern and comprehensive platform for managing the learning process and creating educational courses. 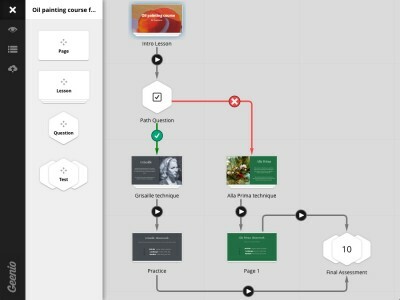 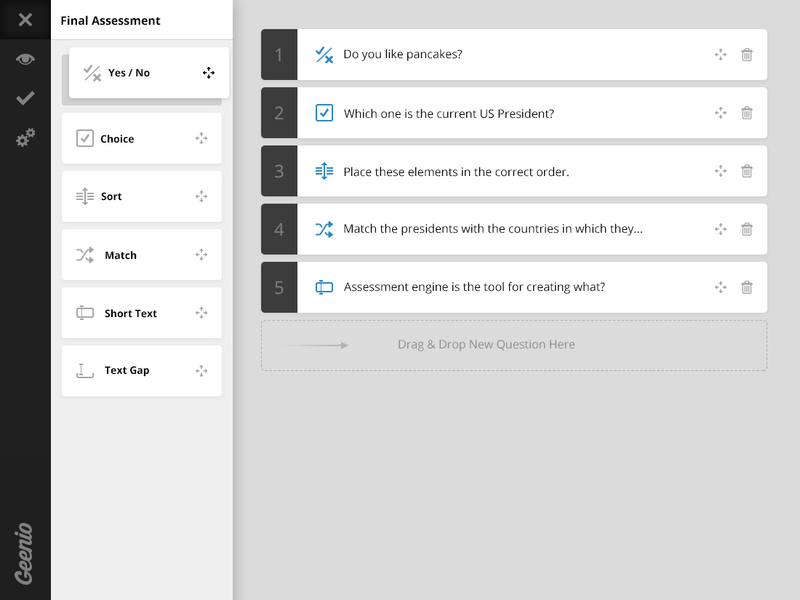 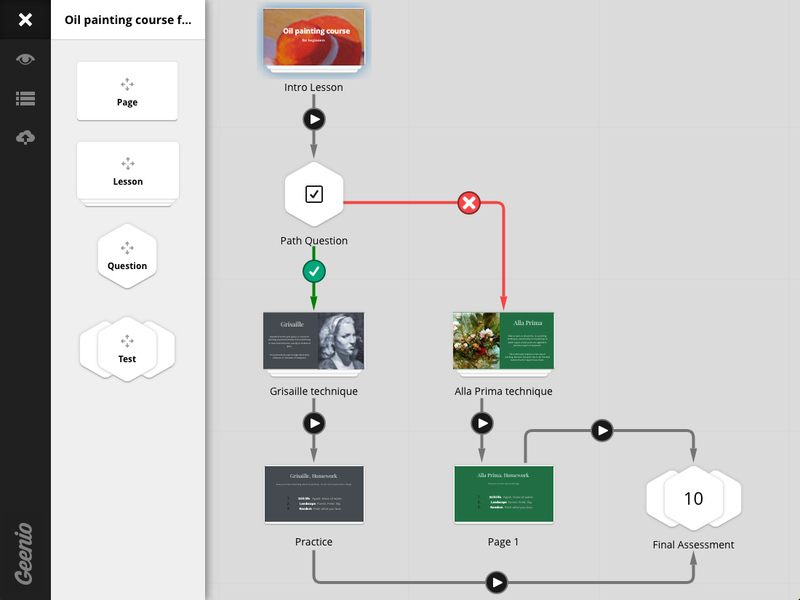 It provides tools for creating the complete learning cycle from content creation to the final analysis of results. 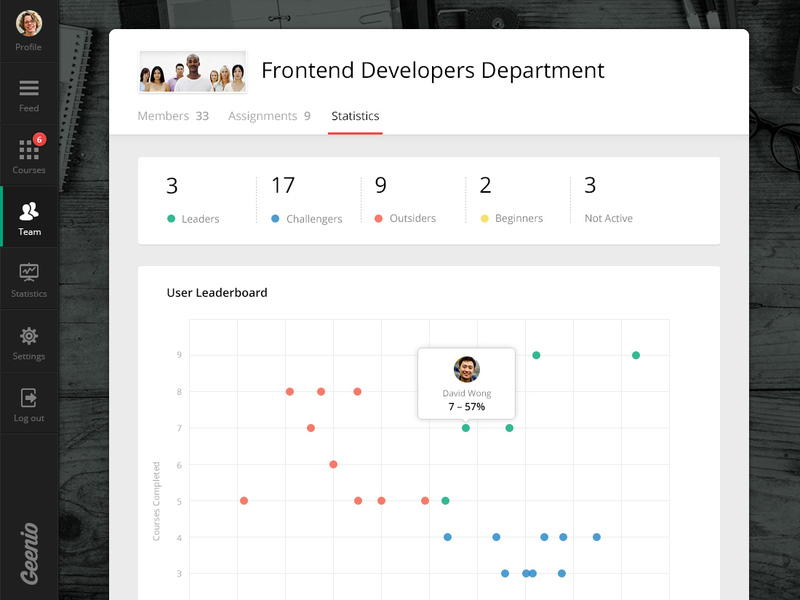 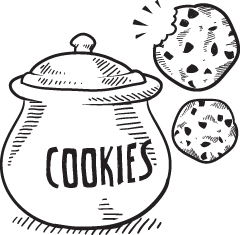 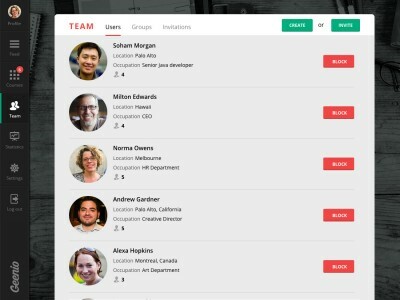 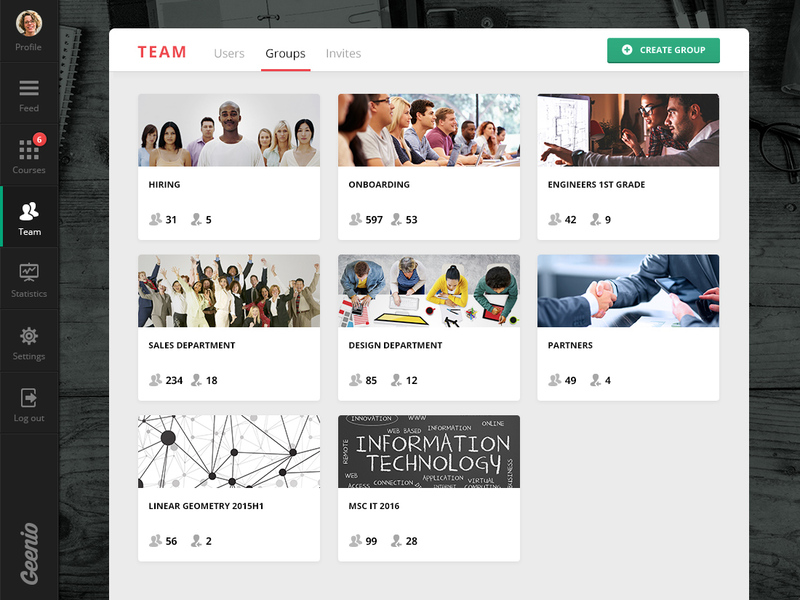 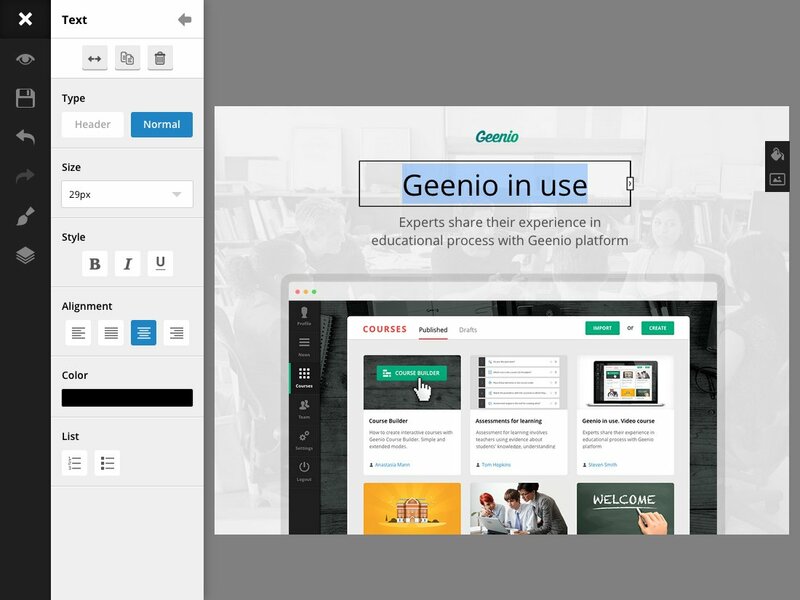 Learn more about the features that differentiate Geenio LMS from the competition. 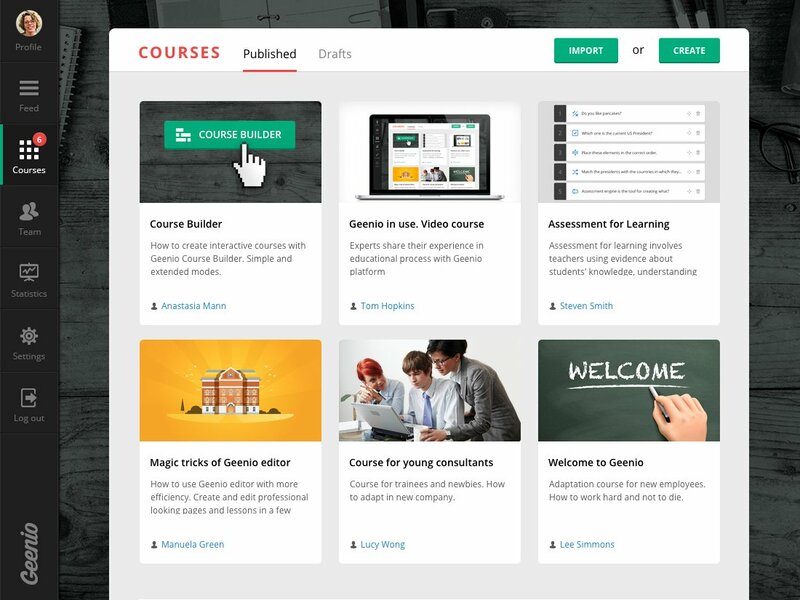 Learn more about Geenio LMS's pricing options so you can make a business-wise decision on the best software to use. 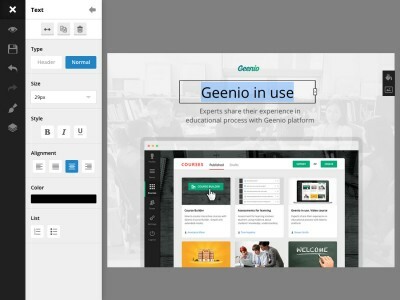 Find out how Geenio LMS stacks up against its most popular competitors.